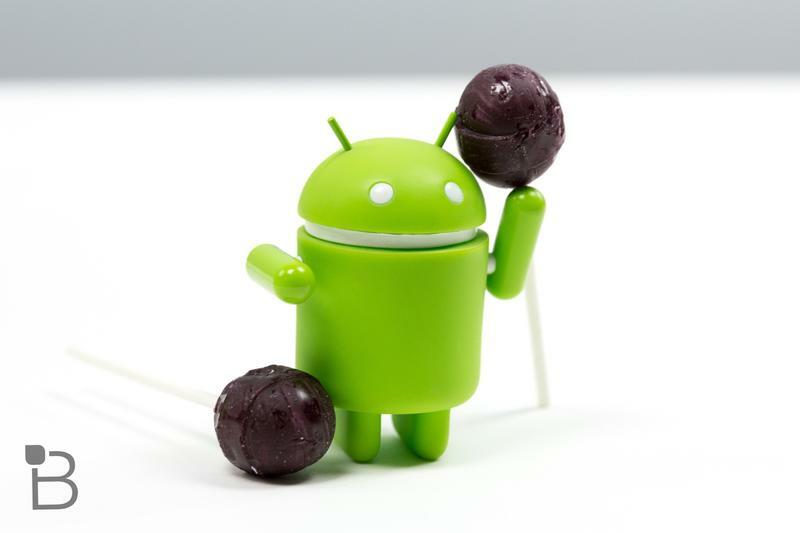 Now that a lot of older phones are getting up to speed with Android 5.0 Lollipop, Google appears to be working on another incremental update, though it’s unclear what big features it’ll include. 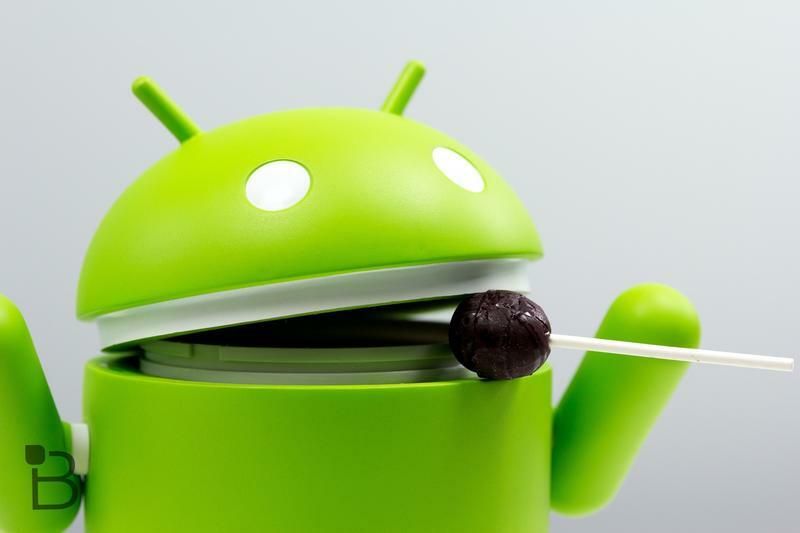 The most recent update available to consumers is Android 5.1, but a newer build is already showing up on official Android pages. 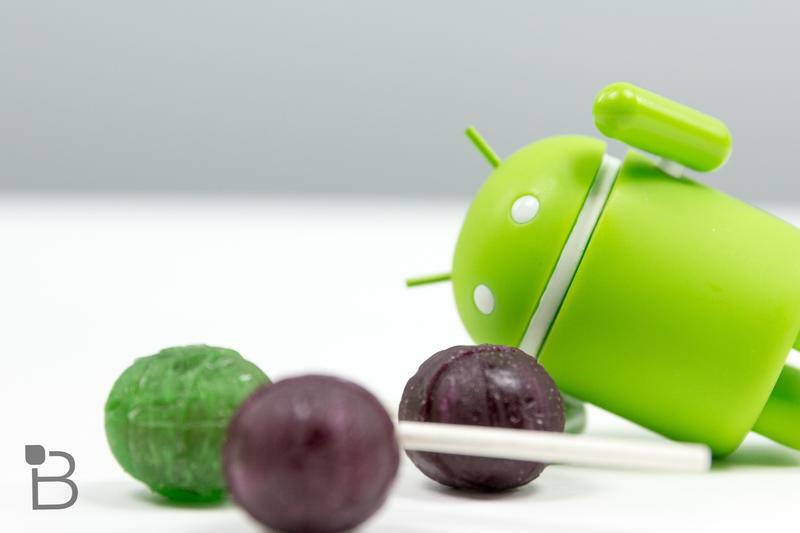 Via Android Police, Android 5.1.1 has appeared on Google’s Android audio latency information page, suggesting fans can expect something fresh in the coming weeks. 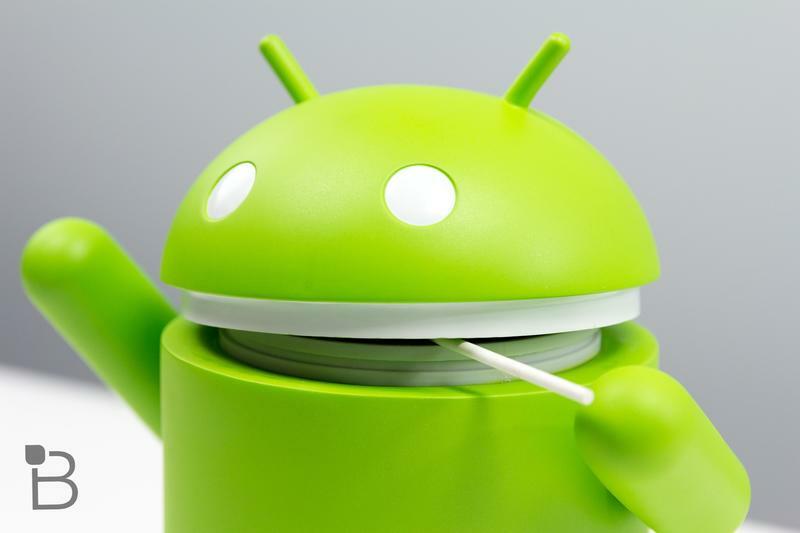 The new build is attached to both the Nexus 7 (2013) and Nexus 9; the former has already received Android 5.1, while the latter has seen no such update. 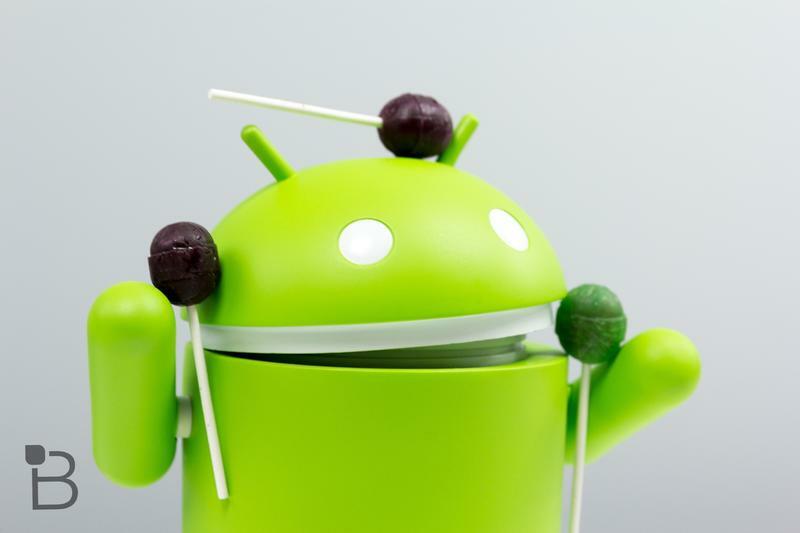 Google could be planning to jump the Nexus 9 right over to Android 5.1.1, but that’s just pure speculation. The fact that the update is already up and running suggests something is imminent, or it could just be that Google is working behind the scenes for something to come after Google I/O. You can see for yourself over at the source link below.